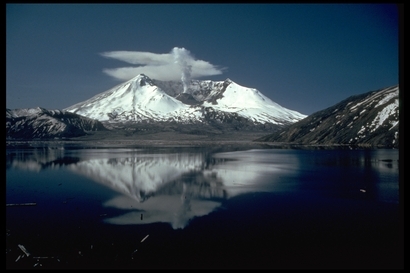 During the years that have passed since the 1980 eruption of Mount St. Helens, the landscape has staged a remarkable recovery, as plant and animal life have returned to stake a claim. Today, the volcano and the urrounding blast zone serve as a unique, living laboratory, open for public viewing and enjoyment. Four world-class facilities have been built to help visitors comprehend the dramatic events of 1980 and the recovery that has followed. 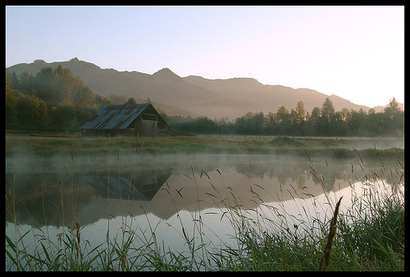 While Mount St. Helens is the centerpiece, Cowlitz County and the surrounding area are loaded with recreational and cultural opportunities. 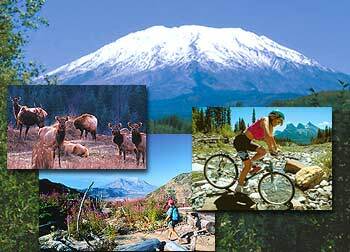 Bike or hike on the side of an active volcano. Fish for steelhead, salmon, and trout. Test your golf game on one of three outstanding courses. Or simply soak up the rich local history. 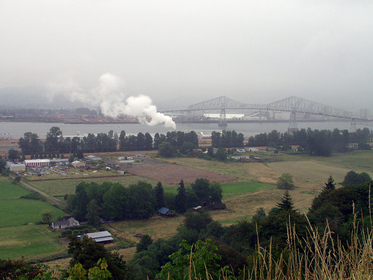 Cowlitz County uses the 98581, 98603, 98611, 98616, 98625, 98626, 98632, 98645, 98649, and 98674 zipcodes.